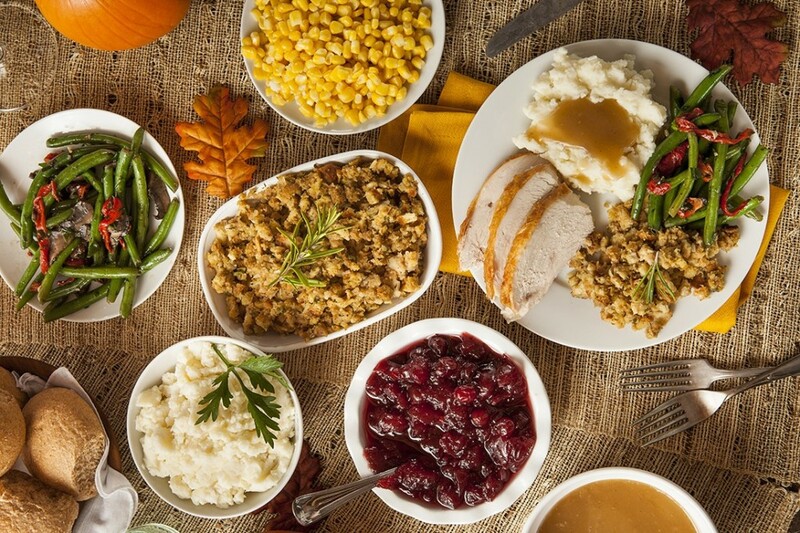 Allow a needy family in Lakewood to have a full Thanksgiving meal with all of the trimmings! 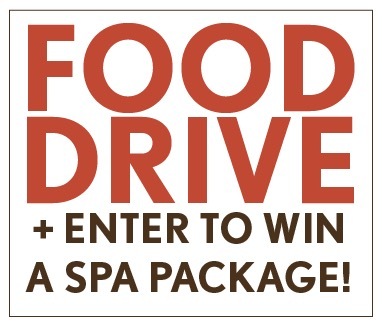 Bring 10 non-perishable items to Z Salon by November 16 or donate $10 and be entered to win a Z Salon Spa Package! Package includes manicure, pedicure and facial! Winner will be drawn the week of Thanksgiving! A $35 donation buys everything on the list below! Donations needed by November 16!